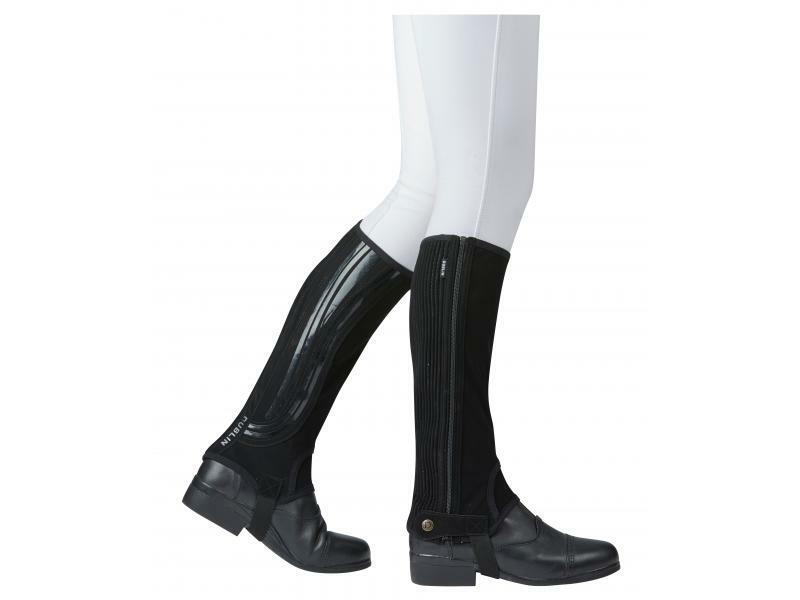 The Dublin Easy-Care Wave Grip Half Chaps are made from a synthetic suede material with an elastic stretch calf to ensure a terrific fit and extra comfort. They feature a silicon wave design which provides extra grip, they are also easy to care for, durable and machine washable. 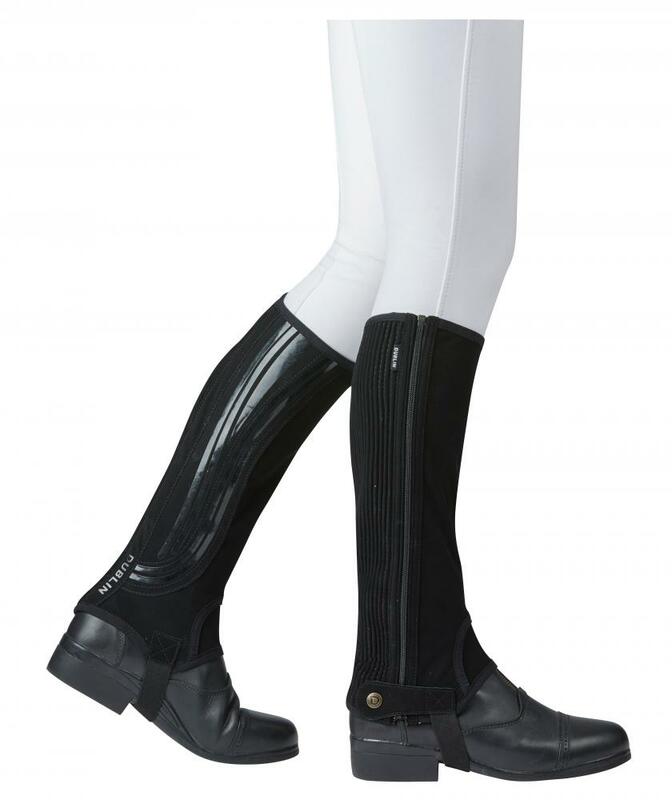 There are currently no questions for Dublin Easy-Care Wave Grip Half Chaps - be the first to ask one!